Oggcamp in the UK is next on the list. Then there will be ham fests and Linux fests all over the country and the rest of the world for the rest of the spring, summer and early fall. 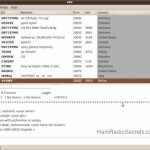 Linux in the Ham Shack will be represented at the Dayton Hamvention in May and at the Southeast Linux Fest in June. I'm also trying to start a new Linux fest called the Mid-America Linux Fest which will be held in early November. It's possible that could be November of 2010, but it's more likely to be November 2011. If you want more information about the Mid-America Linux Fest or are willing to volunteer your time or services, please check out the Web site at http://midamericalinuxfest.org. 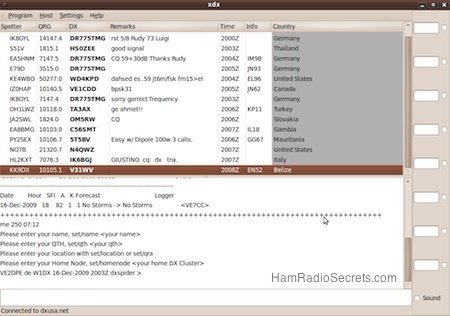 And yes, I know this episode of Linux in the Ham Shack is late. Life has been very busy of late and I think all of our listeners for your eternal patience. We hope to see you at the live recording of Episode #037 on April 27th at 8:00pm.